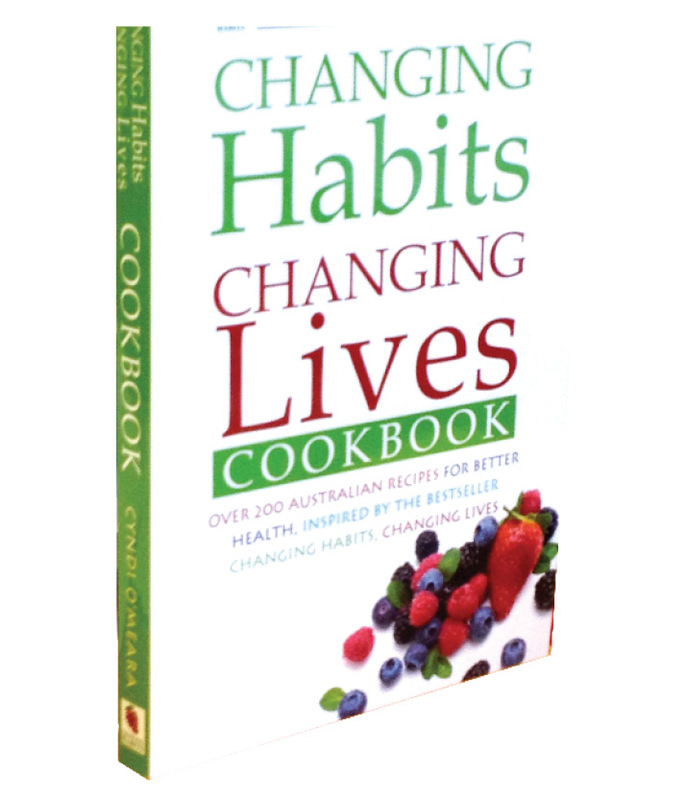 Over 200 Australian recipes for better health, inspired by the bestseller, Changing Habits Changing Lives. "Start the day with tropical delight cereal - a breakfast loaded with everything your body needs to sustain you through the morning - accompanied by a sparkling mint and watermelon juice and freshly baked bread. Snack on healthy chilli macadamias, warm up a winter's day with a delicious roast cashew and broccoli soup. Indulge your sweet tooth with peanut butter and banana crumble or homemade chocolate ice-cream. And it's all HEALTHY!"